← Write 0n- A new name for a Novel? 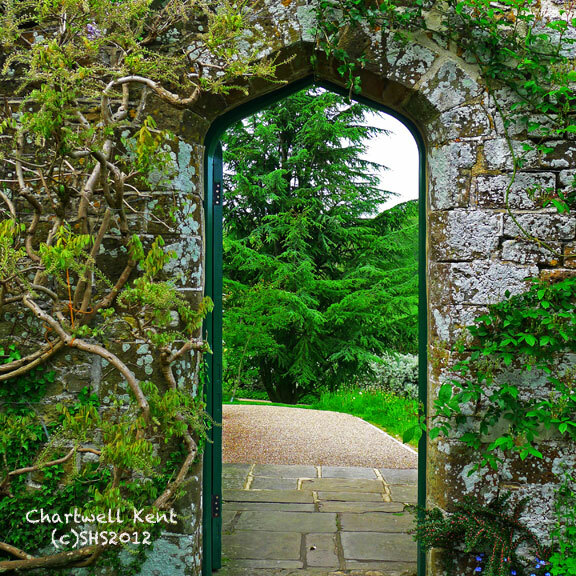 Gallery | This entry was posted in England, Gardens, photography and tagged Chartwell, Chartwell England., England, Gardens, Kent, Photography. Bookmark the permalink. Carrie…the toxins that one could find in a garden….oooh…murder most foul!